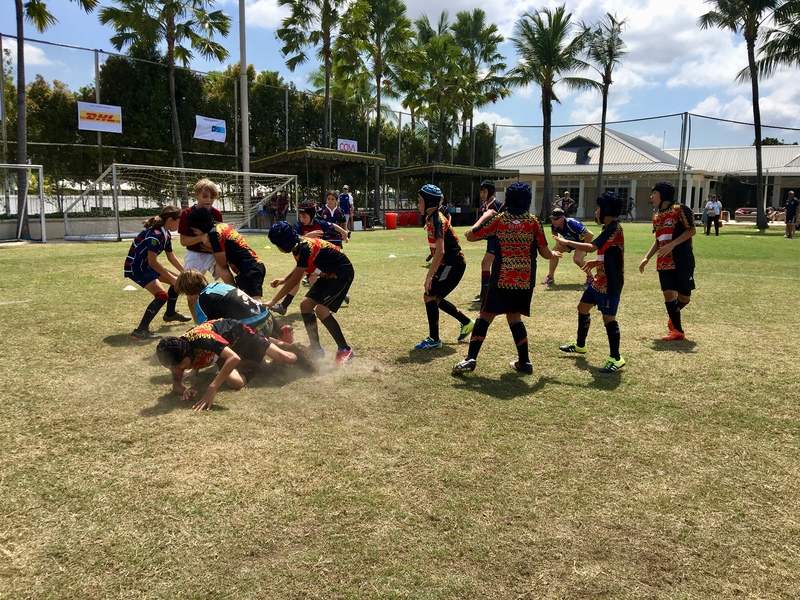 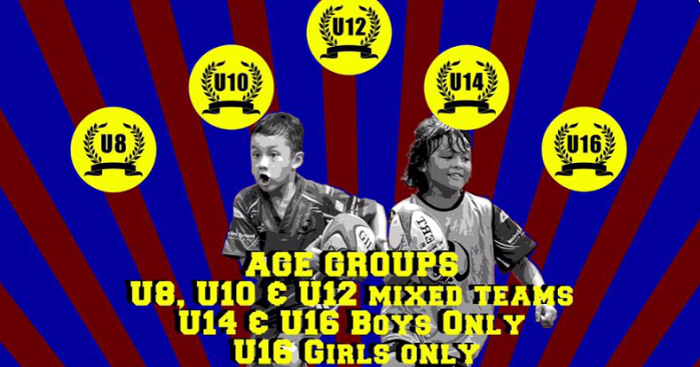 The Komodos U8’s, U10’s and U12’s are putting their skills to the test.. 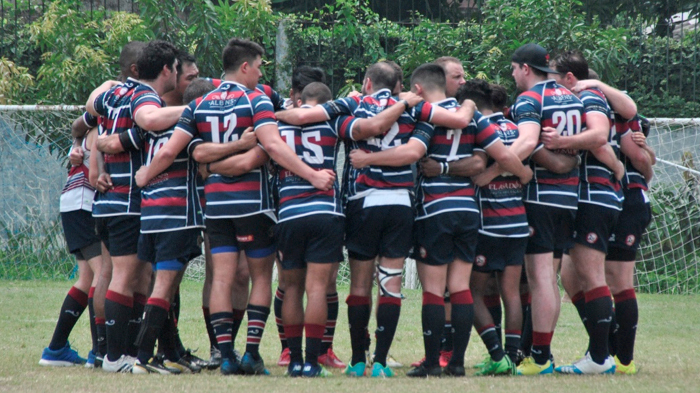 Contribute to their success. 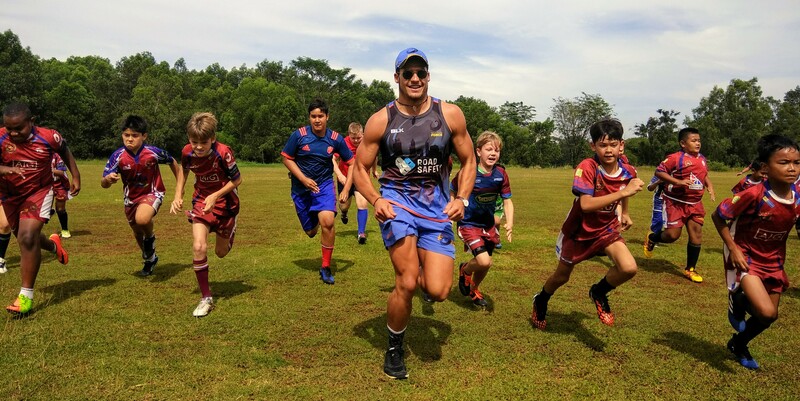 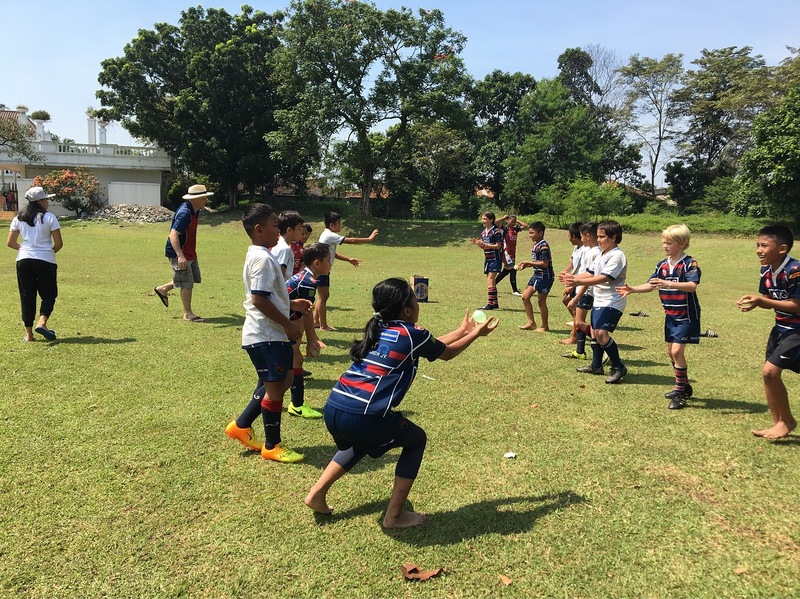 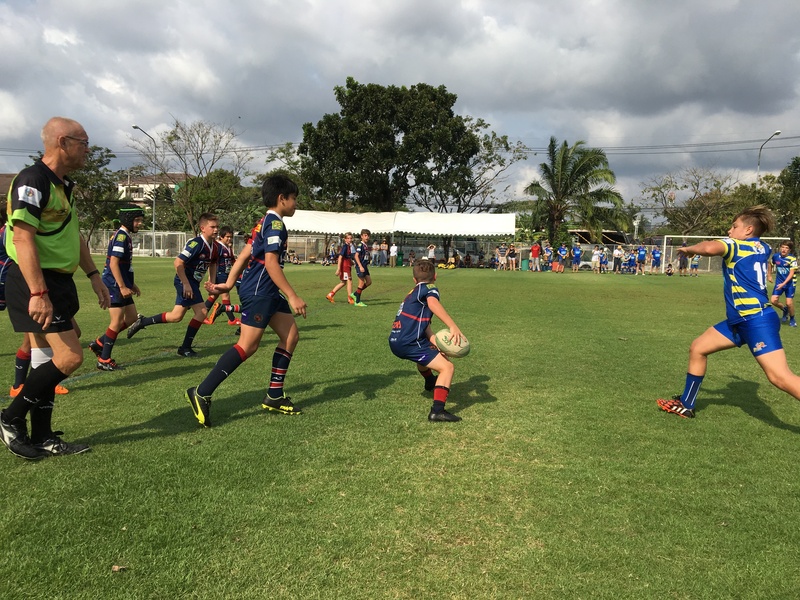 Become a Sponsor for the Jakarta Komodos Junior Programme now. 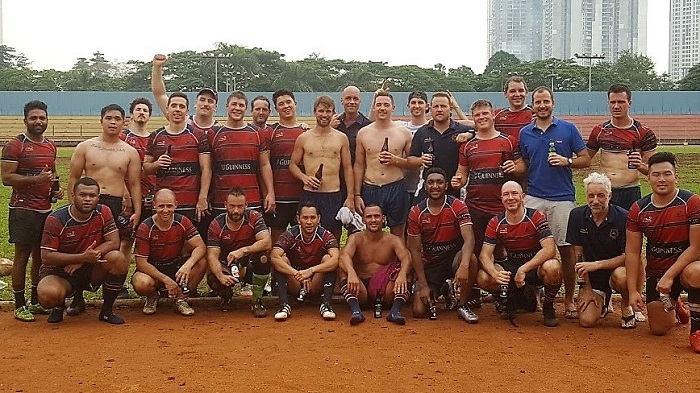 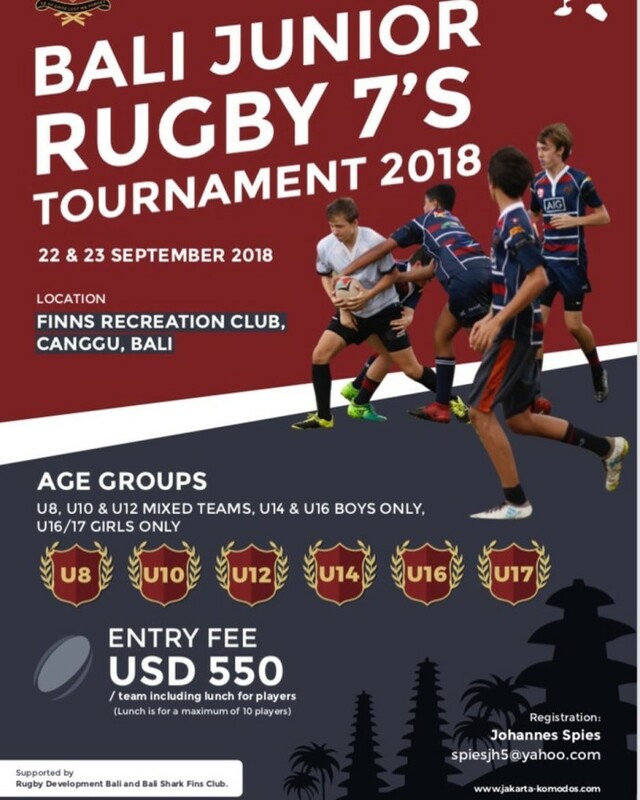 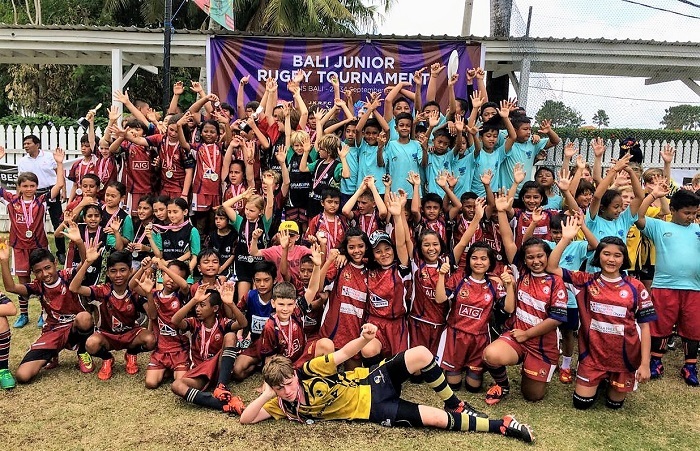 Register now for the Bali Tournament 2018!